Who is ready guys?! 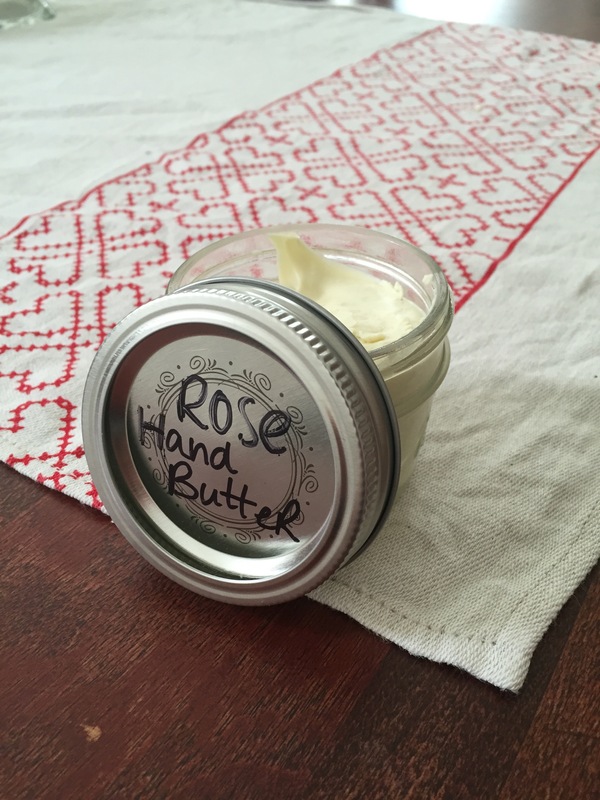 I have finally figured out the perfect blend for my Rose Garden Hand Butter…. Wooooo!!! I can’t want to get it out there to everyone soon! !